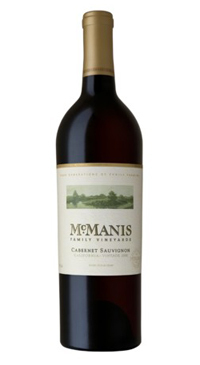 Ripe blackberries, fresh boysenberries and plums with chocolate notes, vanilla and toasty oak. Soft and smooth on the palate with jammy dark fruit and creamy vanilla flavours. A rich and warming wine for those who like big upfront flavours and velvety tannins.